One of our last projects in the barn will be the laying of the reclaimed brick floors – but before that can happen – we had to somehow find a home for all of the leftover wood from the two old barns we tore down last year to make ours. 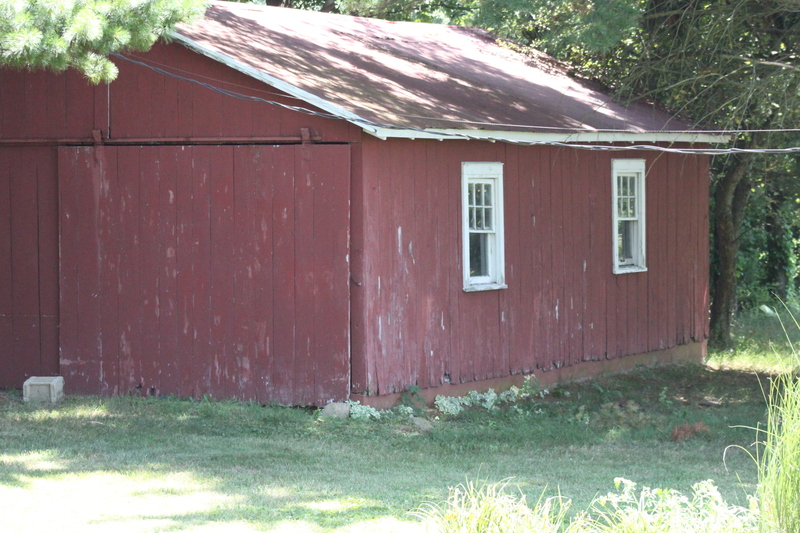 From extra posts, beams and floor joists, to extra barn siding, old windows and flooring boards – the entire left side under our loft was filled with extra pieces. After sorting through and saving pieces for enough future projects to last us well into our 90’s – we had to come up with a plan for what to do with the rest. I guess the easiest way would be to set a big bonfire and clean it all out – but love of old barns and barn wood, in addition to our recycle and re-use mentality just wouldn’t allow for that type of disposal of such beautiful and historic wood. 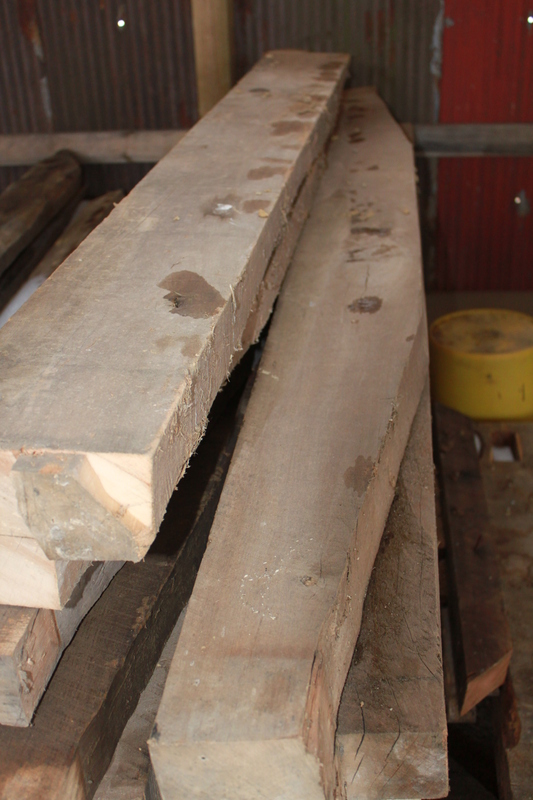 In addition, we knew there was some value to the wood – you just can’t walk into your local lumber outlet these days and order 100-year-old red oak boards. 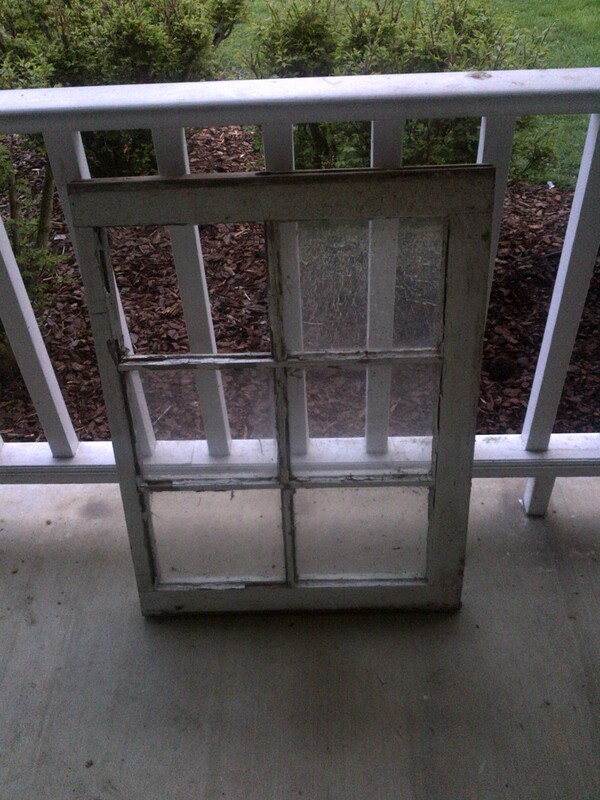 One of the many old barn windows that we had – crafters LOVE them! 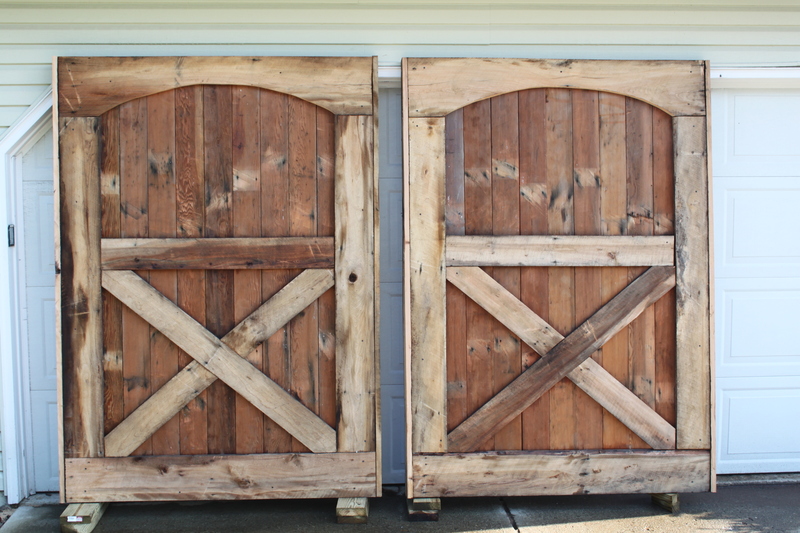 So, over the course of the last 6 to 8 weeks – we have advertised the left over pieces and parts of our barns on craigslist – and the resulting onslaught of visitors to our “farm” to purchase pieces and parts has opened my eyes to just how many people really do love the past and share our love of the re-use and recycle theme. More than being able to make a little extra money for the “farm fund” – and much more than clearing out the wood – it has been wonderful to meet new people and hear their “new” plans for the old wood. We have had a few couples getting ready to build new homes who carefully picked old beams to use in their new construction. 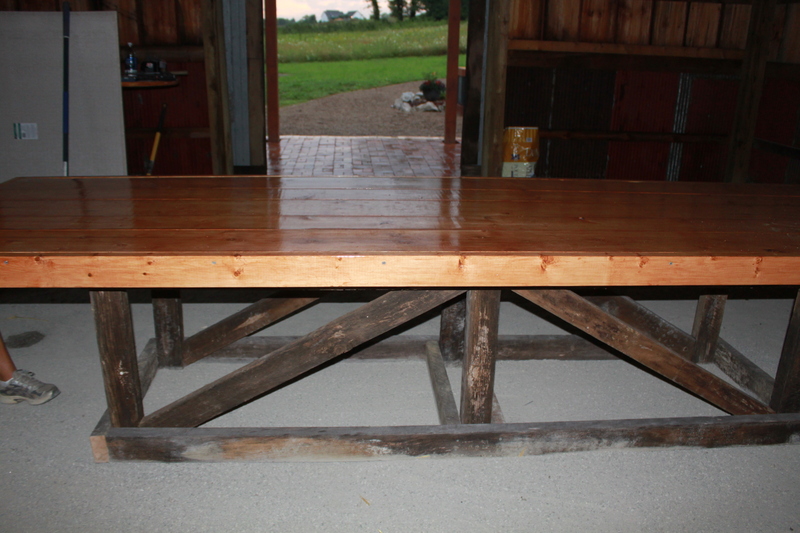 One gentleman picked up old oak slat boards to build a coffee table for his wife as a present. 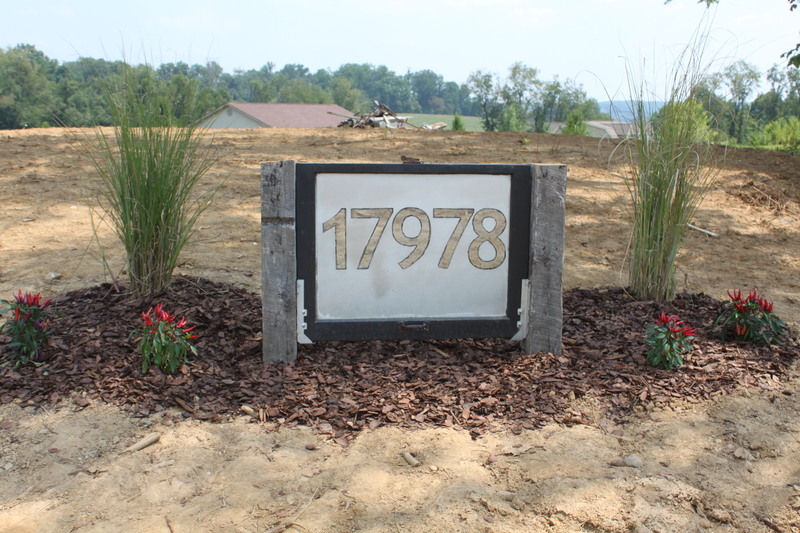 A future bride picked up 50 old barn slats to make table signs for their wedding reception. And the list goes on and on. A gardener picking out old oak 4×4’s to make a new garden with raised beds, a crafter picking out old window frames to make decorative art pieces, a table builder wanting massive barn beam legs – and one close to my heart – a gentleman using some of the old wood to make a chicken coop!